Danielle works with MRCagney as a transport planner. 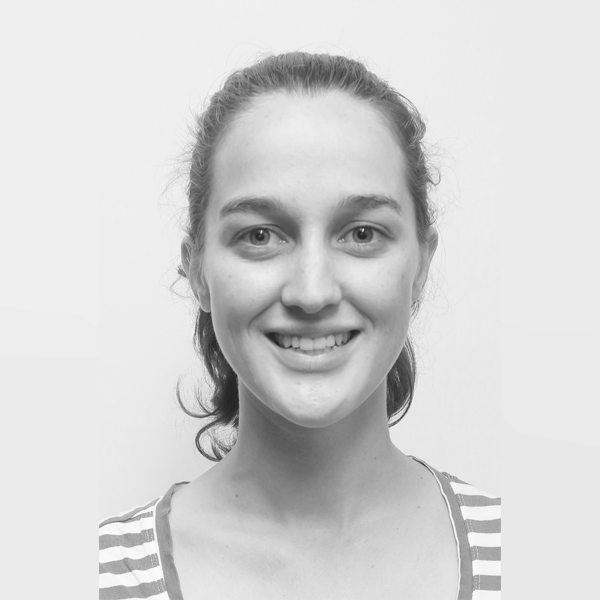 She is involved in geospatial and data analysis and visualisation. Danielle has worked on projects encompassing parking strategies, housing and business development capacity studies, and public transit business cases. Danielle has worked on projects in New Zealand and abroad.